All of the workout, none of the judgment. A dancer's body is a body that dances! ​No prior dance experience is needed for any of our classes. This is a 60-minute Cardio Ballet Class, and we don't stop moving the whole time! It is designed to be an amazing conditioning and endurance workout for non-dancers and dancers alike. There is no pause for verbal explanation, and absolutely no time for judgment or self-doubt. It is a follow-along basic ballet class, which builds in difficulty with each combination. Class is choreographed to inspiring ballet music based on rock, pop, and Broadway tunes. 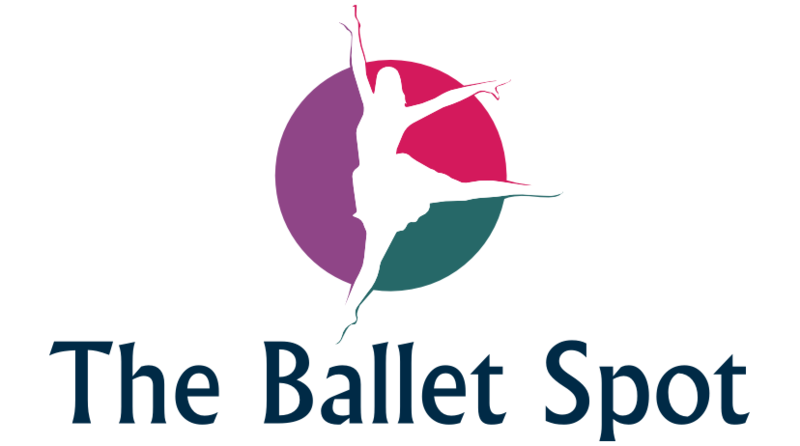 All of our classes are developed and taught by professional dancers! ​Ballet dancers have the most beautiful bodies because ballet is the best workout there is. It is a technique that has been refined over hundreds of years to maximize beauty and efficiency. You will work on endurance, strength, flexibility, grace, balance, coordination, and more!